The sonologist moves in the field of electroacoustic music, computer music and sound art. Instead of composing with sounds, as is generally the case in instrumental music, in sonology the sound itself is composed in such a way that it gives expression to musical form. This can take place on the basis of the physical principles of sound, on the basis of perception or on the basis of purely compositional ideas. The Institute of Sonology hosts many lectures and workshops. Guest lectures and workshops have been provided amongst others by Mathew Adkins, Konrad Boehmer, Christopher Ariza, Wouter Snoei, Alvin Lucier, Evan Parker, Sarah Nicolls, Kaija Saariaho, Douglas Kahn, Peter Evans, Cathy van Eck, Sergio Luque, Arne Deforce, Matthew Ostrowski, Gottfried Michael Koenig, Francisco Lopez, Larry Polansky, Daniel Teruggi, Edwin van der Heide, Barry Truax, Nic Collins, Trevor Wishart and Horacio Vaggione. Since June 2007, the Wave Field Synthesis (WFS) sound reproduction system of The Game of Life Foundation has been used intensively by the Institute of Sonology. The installation with 192 loudspeakers and 8 subwoofers is permanently available in a venue nearby. Sonology students work under the supervision of Ji Youn Kang and Raviv Ganchrow (designer and builder of the speaker system, teacher Sound and Space) on new creations for WFS. 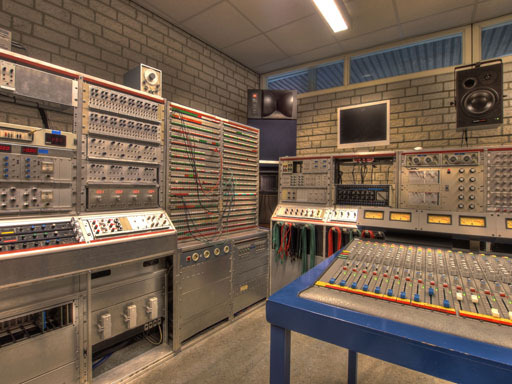 The Electronics Workshop (EWP) is a unique technical studio within the Royal Conservatoire. Sonology students and teachers are frequent users of the services of the EWP. Here they can work on electronics projects, they can borrow all kinds of audiovisual equipment and are guided by three professional technicians. During the first year of their studies, students take a workshop-style course, during which they work on three practical electronic measurements as an introduction to basic electronics. Eduard Figueres made a documentary about Sonology's final exams in June 2016. The film is now on Youtube. It contains pieces and performances by various students graduating and others participating as performers or for technical assistance. Those that are interviewed are Giacomo Lepri, Tomer Baruch, Semay Wu, Darien Brito, Mákó Mári, Stefano Sgarbi, Donia Exitdrieentwintig, Ruben Lombroso, Juan Verdaguer and Edgars Rubenis. 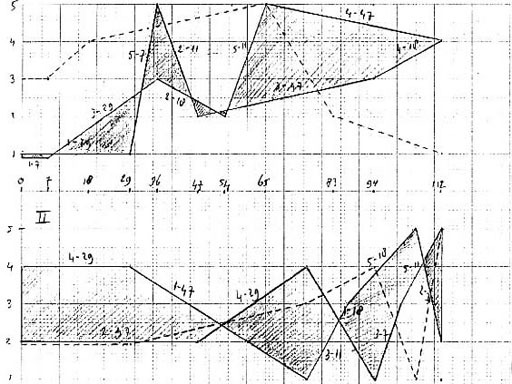 Algorithmic Composition has an important place in the the Institute of Sonology’s history. Research topics in this field include stochastic methods, compositional models and complex systems. 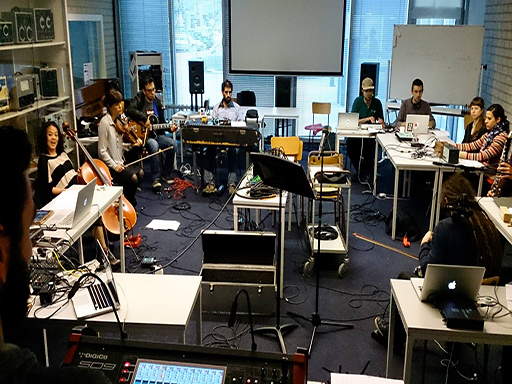 The Sonology Electroacoustic Ensemble (SEE) consists of an alternating line-up of between five and fifteen performers of both acoustic instruments/voices and live electronics. Students have access to five production studios equipped with high-quality multichannel sound systems. One also contains one of the most extensive voltage-controlled (analogue) modular systems currently in operation. Sound and Space is a seminar exploring interconnections between modes of sonic attention and concepts of space. It provides a cross-disciplinary reading of developments in spatial composition, sound art, audio technologies and architectural acoustics. 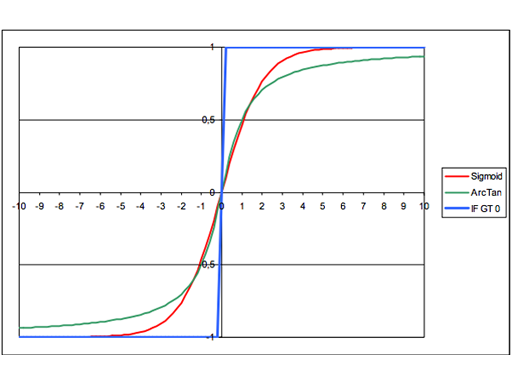 Studies in physical and mathematical representations of sound signals and sound processing systems are an important part of the Sonology curriculum. 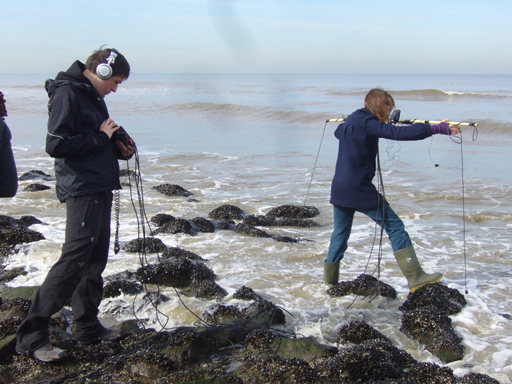 Field Recording encompasses listening analytically to and recording in urban and natural environments. 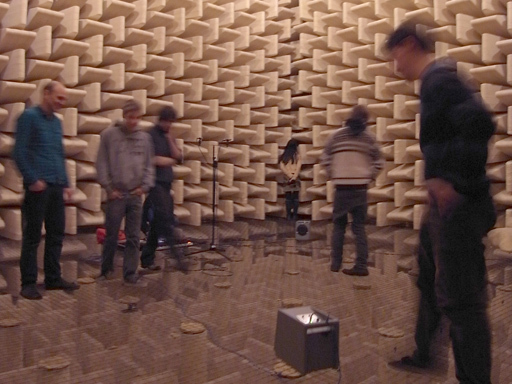 The course focuses particularly on notions of space, place and mobility in connection with binaural and/or ambisonic techniques.